Every April, we can always count on Record Store Day to supply an interesting and oh-so-cool selection of special releases, reissues and oddities. This year, in addition to the annual holiday, Record Store Day has announced a special Black Friday (and Small Business Saturday) edition. 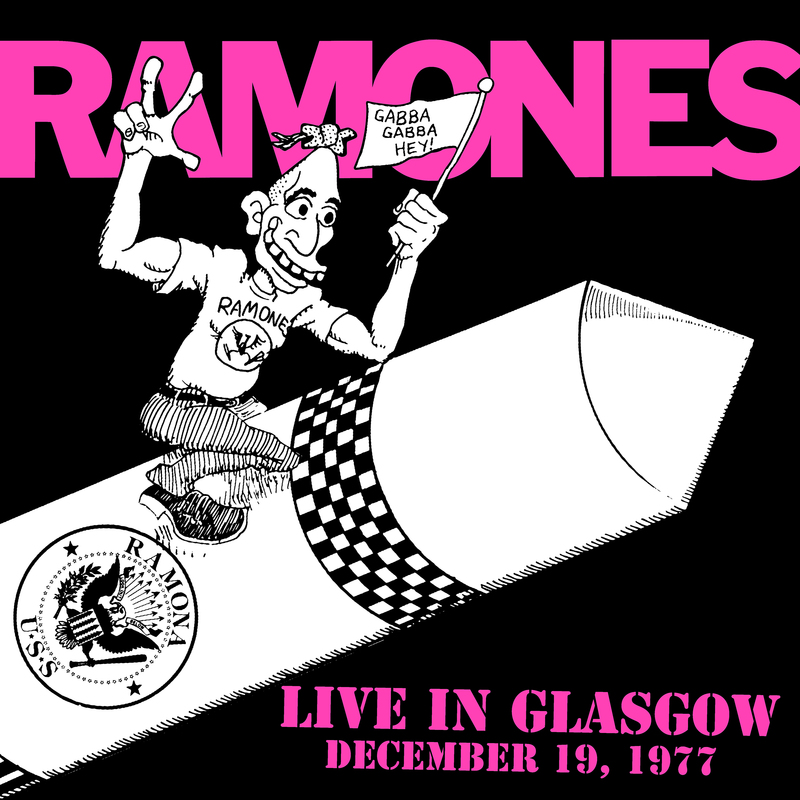 There are 157 releases in total, ranging from deluxe reissues (and several first-time vinyl issues) to special 7” singles to colorful, limited-edition vinyl, that will hit stores this Friday, Nov. 23. We browsed the list and chose the 10 releases we’re most excited about. Read on for the best records that are sure to cure your turkey hangover. This one is a true gem that’s bound to excite any country fan on your shopping list. 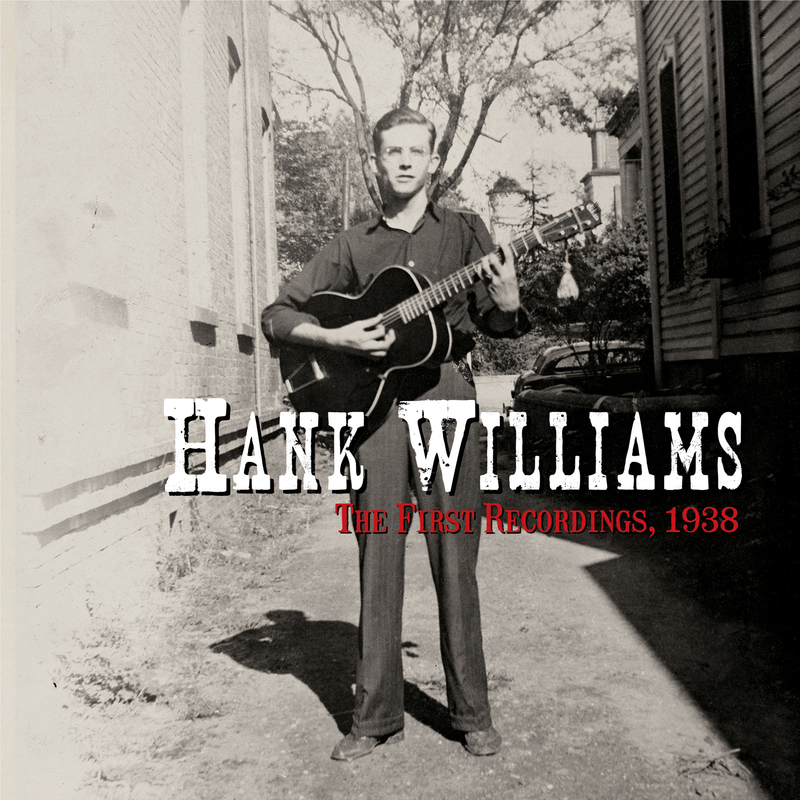 Record Store Day is celebrating the 80th anniversary of Hank Williams’ first ever recordings with a special 7” red vinyl single. The country legend sings “Fan It” on Side A and “Alexander’s Ragtime Band” on Side B, the latter of which he performs with fellow Drifting Cowboys member Cois “Pee Wee” Moutrie. This year, Kacey Musgraves released the country-disco crossover bop to rule them all (not that there’s a whole lot of country-disco crossovers out there, but still). 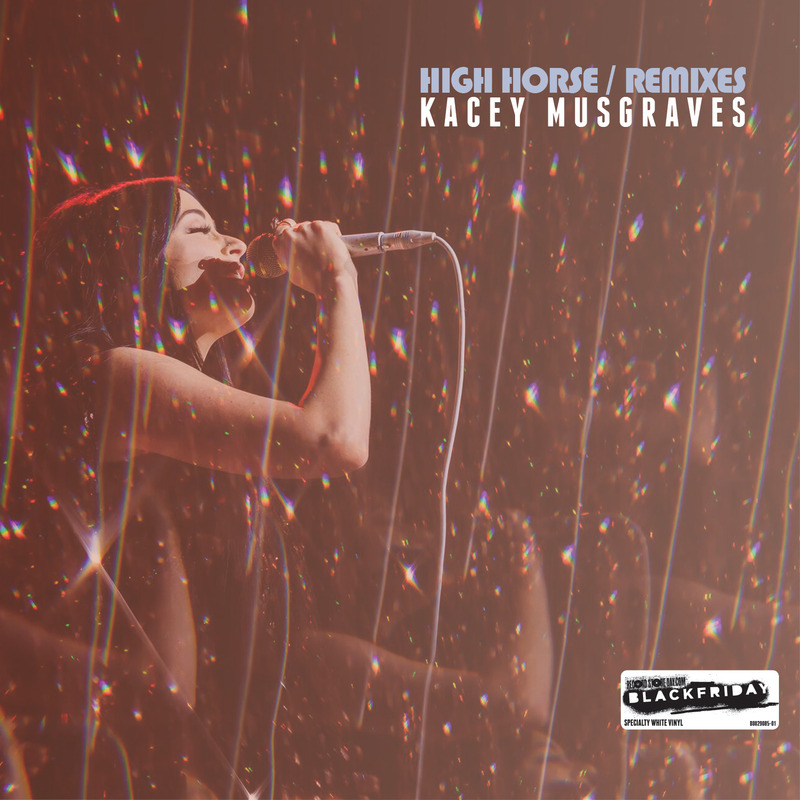 The catchy single from her critically-adored album Golden Hour proved so popular with country and non-country fans alike Musgraves recruited DJ Kue and Violents to produce a pair of tricked-out remixes. The two songs will appear on this special Record Store Day 10” vinyl. 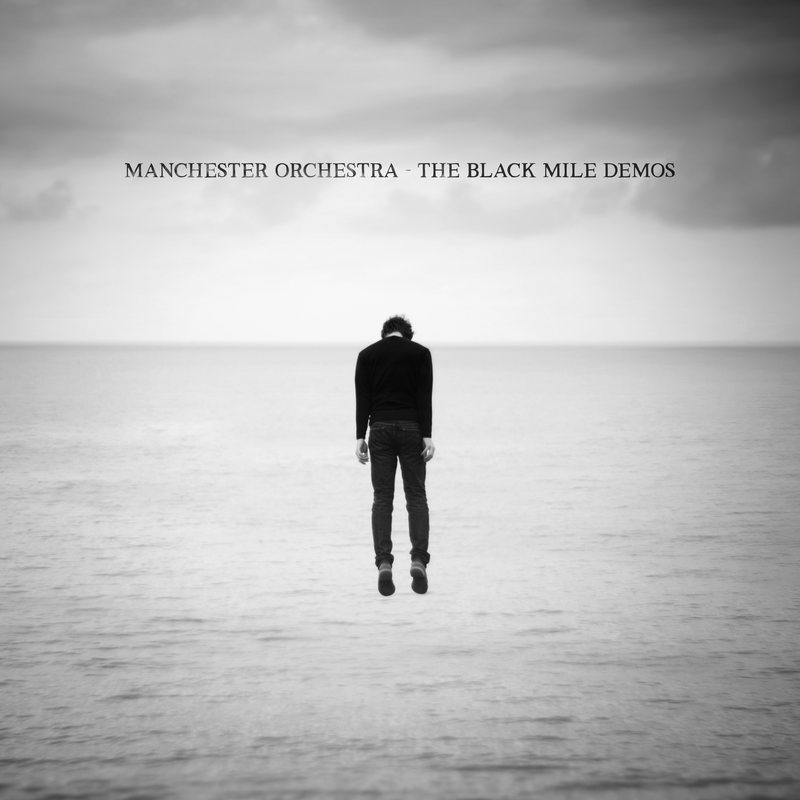 Last year, beloved Atlanta alt-rockers Manchester Orchestra explored their softer side on an excellent sixth studio album, A Black Mile To The Surface. For Black Friday Record Store Day, they’re releasing a vinyl with six demo versions of songs from that record. The Black Miles Demos will be shoppable in the form of a 12” LP and will feature the following songs: “I Know How To Speak,” “It’s Amazing,” “The Gold,” “No Ears,” “Each Part” and “Amplified In The Silence.” Move fast if you want one: There are only 2000 in existence! 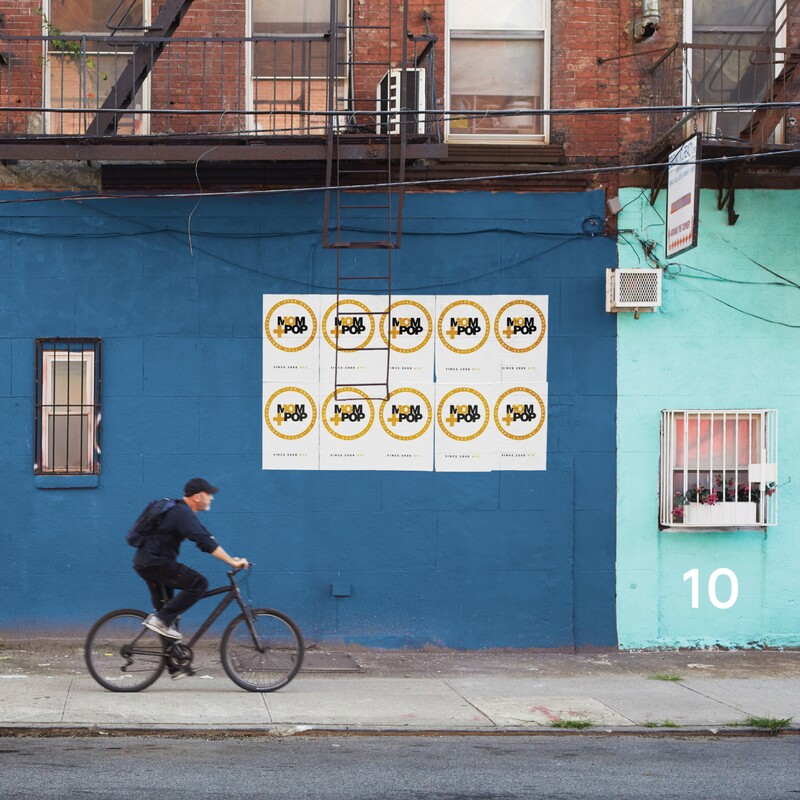 This year, Mom + Pop celebrated 10 years as a label. To commemorate that milestone, the indie tastemakers are releasing a special compilation box of three LPs, and this thing has the works: covers by M+P artists, rarities, previously unreleased tracks, a poster and a 36-page book about the history of the label. It features Mom + Pop favorites Courtney Barnett, Lucius, Fidlar, Lady Lamb and more. Oh, and they only made 1800 of these bad boys, so if you’re interested: run, don’t walk. This one is just for fun, and it’d make the perfect present for anyone who loves The B-52’s. This special pressing of their fifth studio album, the fabulous slice of late 80s pop-rock Cosmic Thing, is a vision in rainbow vinyl. 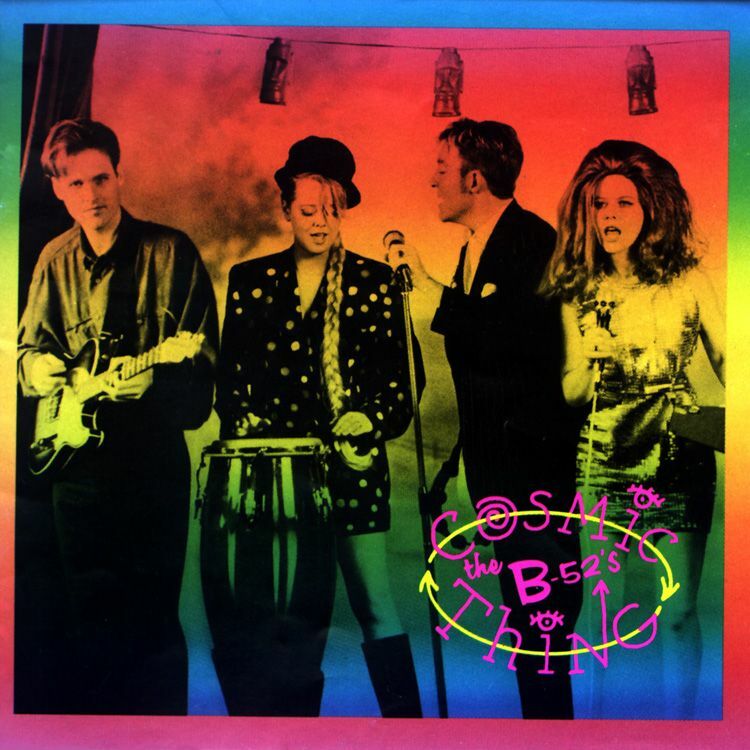 Cosmic Thing is home to some of The B-52’s’ biggest hits including “Roam” and “Love Shack,” and this special edition is limited to 4500 copies. Following his unexpected death last year, artists and labels alike have been finding ways to tribute the rock icon and Soundgarden frontman Chris Cornell, including a career-spanning box set. 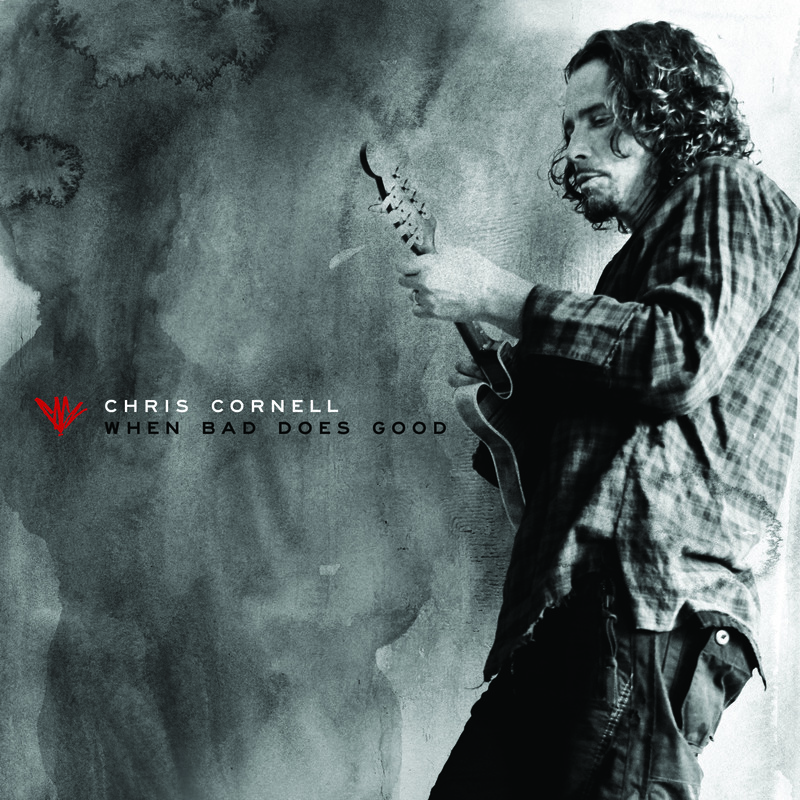 This 7” split single notably features “When Bad Does Good,” a never-before-released song retrieved from Cornell’s archived recordings after his death. On the B-side is “Stargazer” by Temple of the Dog, the supergroup Cornell formed in 1991 in memory of his friend Andrew Wood, recorded live at the Paramount Theatre in Seattle. 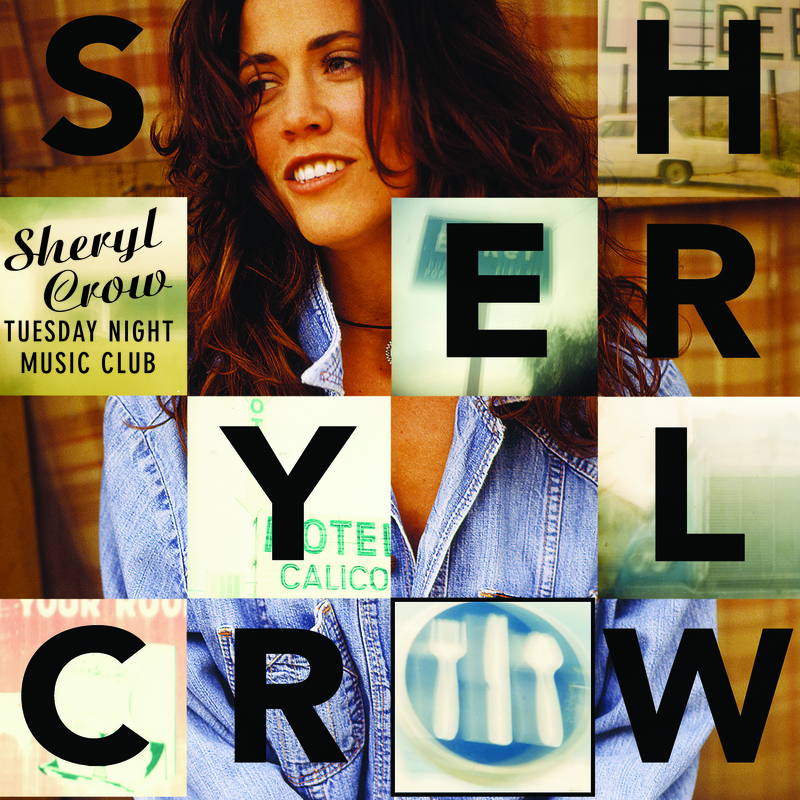 Calling all Sheryl Crow fans! Celebrating its 25th anniversary this year, the pop singer’s debut album Tuesday Night Music Club is coming to vinyl for the first time in the U.S. this Black Friday in the form of two LPs. There are only 3500 units available. 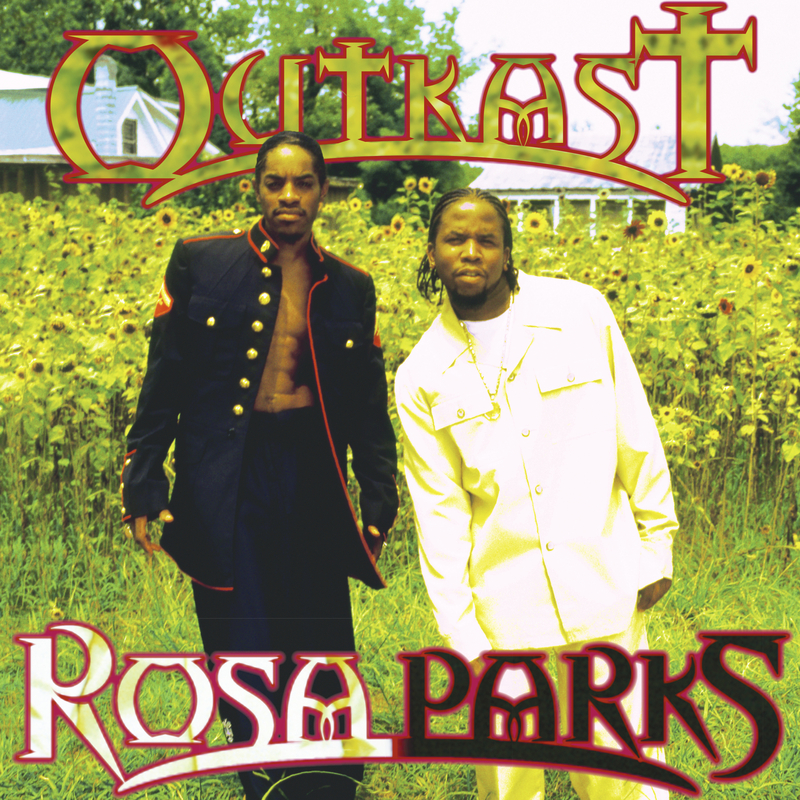 “Rosa Parks” is an infectious hip hop classic and one of Outkast’s first hits. Released 20 years ago on 1998’s Aquemini, the tune is getting a special reissue on 12” vinyl for Black Friday. The record will feature the original version, plus a radio edit and instrumental and a cappella versions. 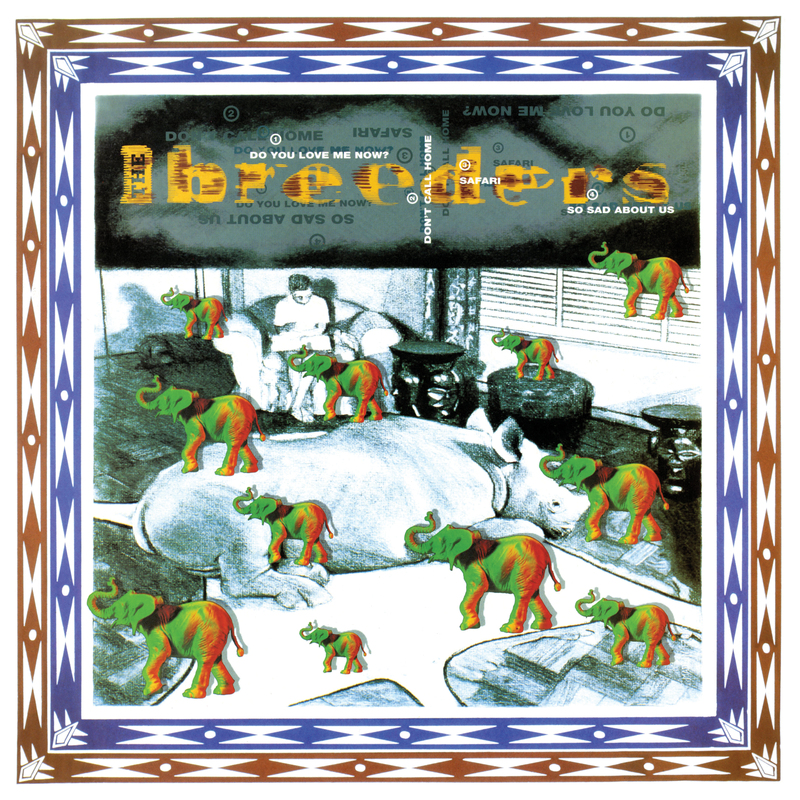 The only Breeders release to feature both Kelley Deal and Tanya Donnelly, the band’s Safari EP originally dropped in April of 1992, between their first two albums. It features a cover of The Who’s “So Sad About Us” as well as an early version of “Do You Love Me Now?” This 2000-unit repress also includes Shinro Ohtake’s 198 charcoal drawing Nairobi VIII on the cover. 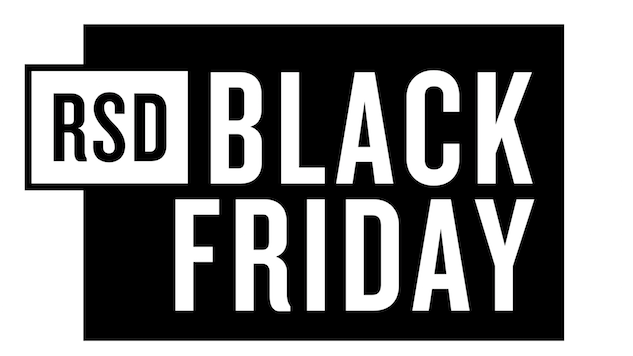 For the entire list of Record Store Day’s Black Friday releases, go here.